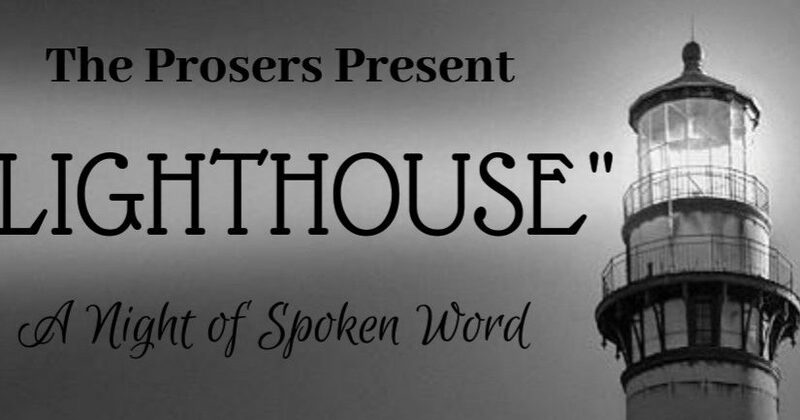 The Prosers Return to TowngateTheatre in Wheeling with “Lighthouse"
On Saturday, January 19, The Prosers return to the Towngate Theatre stage, bringing their unique style of spoken word poetry. The group performs original, intensely emotional works. They share powerful stories of personal struggle and authentic experiences while examining social justice issues. This performance is The Prosers main show of this season at Towngate. Prosers leader Samantha Pearl said the theme for this show is Lighthouse. In addition to Samantha, Prosers for this performance include: Ryan Norman, Rosaline Clark, Claudell Whetstone, Sarah Clark, Sandra Baker, Matthew Nickolas, Ben Casteel and Vince Caruso. Samantha added that she thinks spoken word poetry is a unique method of storytelling. In addition to The Prosers who are performing at this show, the event will also feature an open mic session. Poets, new and experienced, shy and bold, are welcome to bring their poems and read aloud to the audience. If you have something to say, the microphones and the ears are open at Towngate Theatre. Come share your story. Come share your perspective. Tickets are on sale now. Purchase tickets online, at the door or call 304-242-7700. Admission is only $5. 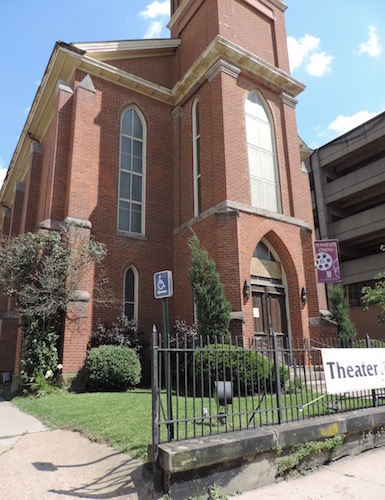 Towngate’s Second Season enhances Wheeling’s arts landscape with literary programming, spoken word performances, improvisation and more. Programs often feature works by emerging and/or local authors, playwrights and poets.